After a move to the country, urbanite Dawna Temple is not exactly charmed by some of the trappings of rural West Virginia, particularly the rumors that her new home neighbors a notorious witch. 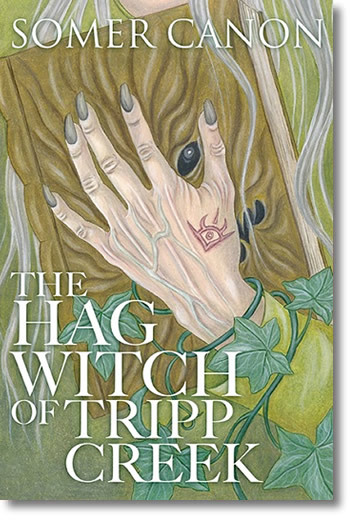 Determined not to fall victim to local superstition, she befriends the witch, a woman named Suzanne Miller, and finds that there is a deep and complicated story behind the rumors that damn Suzanne to be a pariah. After knowing Suzanne’s story, Dawna struggles with her loyalty to her new friend. So many others turned their backs on Suzanne, will Dawna follow suit knowing what she did?